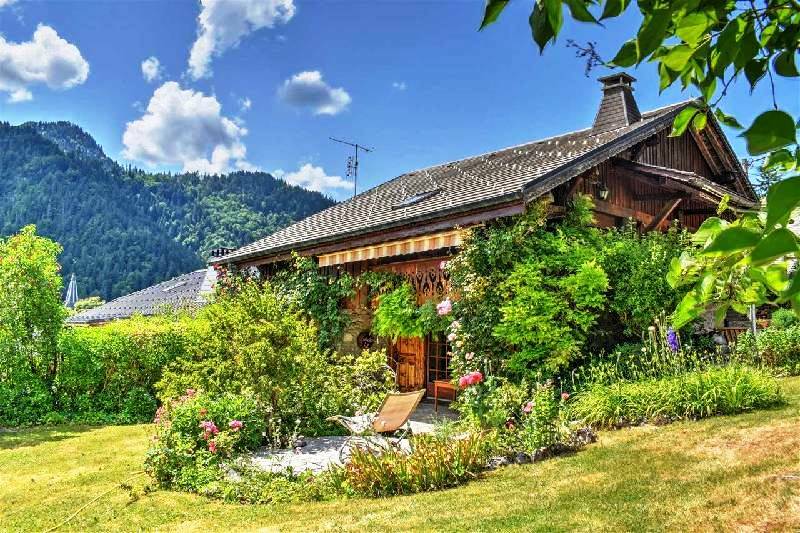 An authentic, freestanding farmhouse which has been beautifully renovated to create a 180m² chalet with 3 bedrooms set in a charming garden measuring 700m². 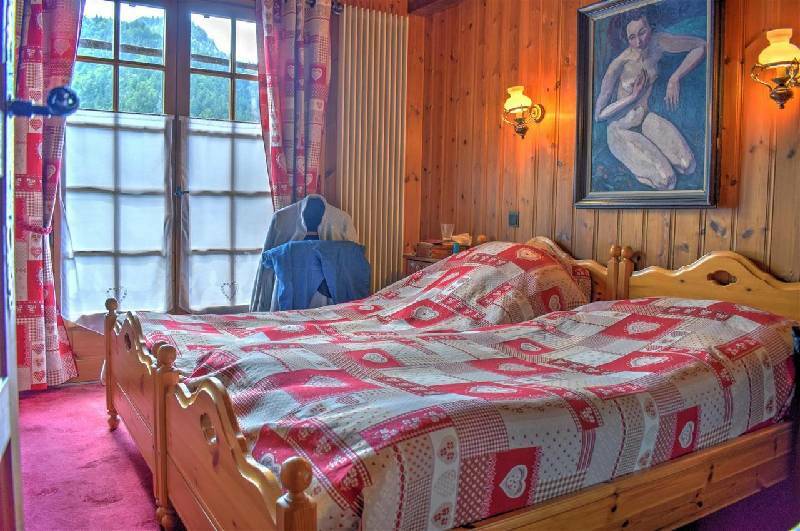 It is in a pleasant, south-facing hamlet called Essert-la-Pierre between Morzine and St Jean d'Aulps. 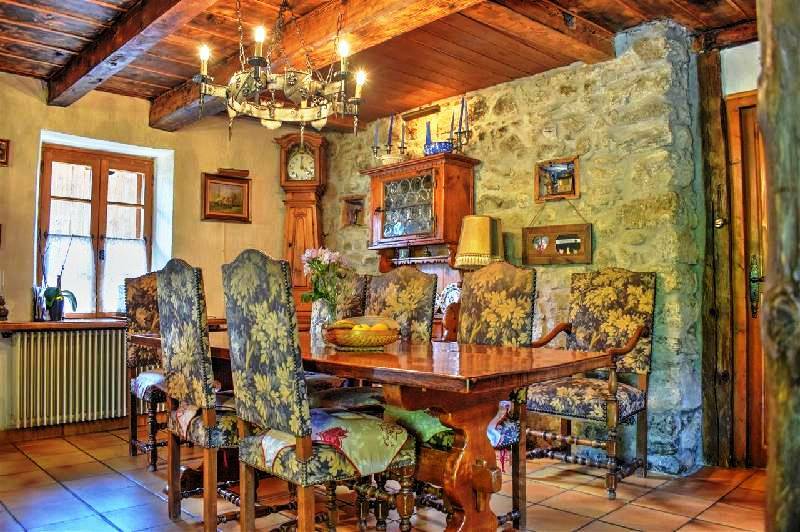 The farm was built in 1841 and the renovation has retained a lot of exposed stone and the original beams. 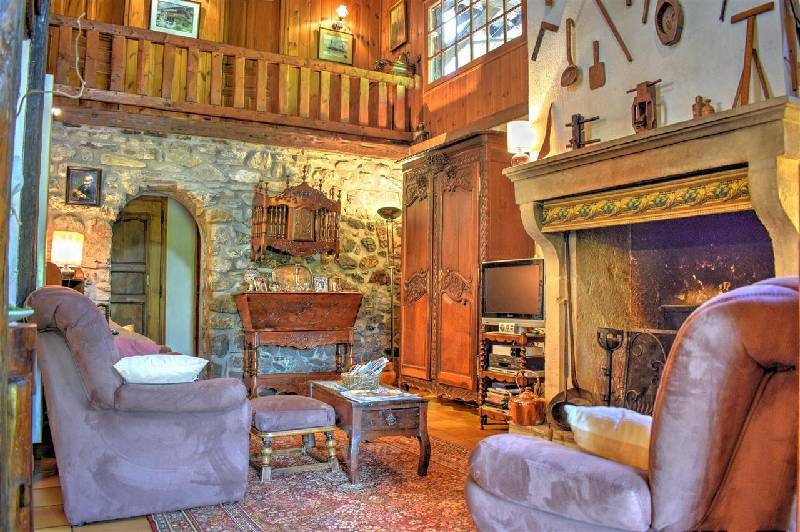 It is just a 10 minute drive from Morzine and its position makes for superb mountain views. A vast, double height living area with an almost chateau-like fireplace and an open kitchen. 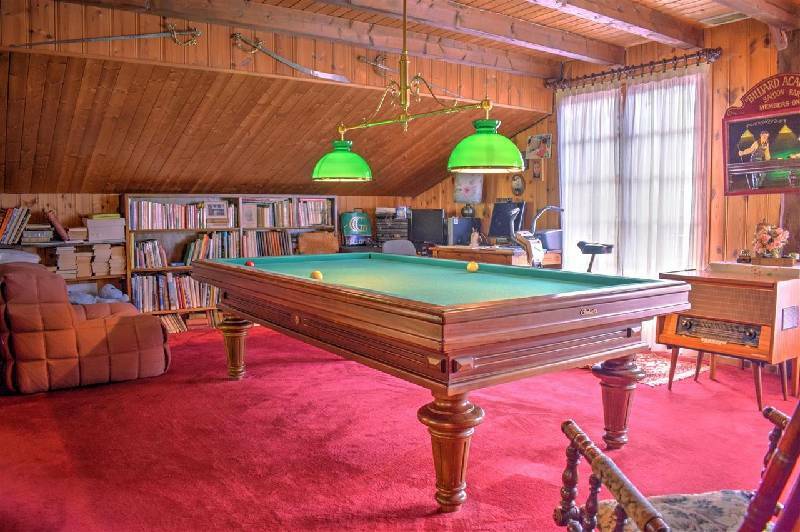 Above this room is a mezzanine, which at present has a billiards table. 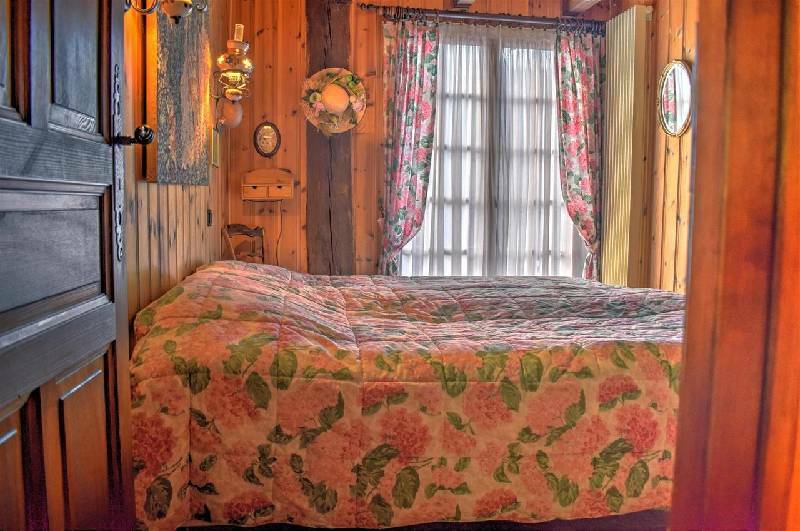 There are three beautiful bedrooms, one with two traditional Alpine style beds and two bathrooms. There is an extensive cellar under the house. A pretty, well maintained 700m² garden with plenty of flowers. 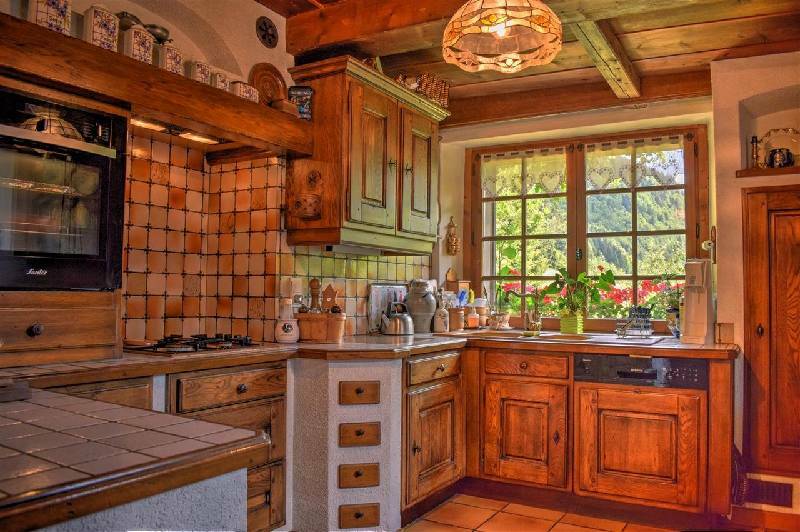 In the garden is a mazot - a traditional Savoyard storage building. And there is room to park two or three cars. 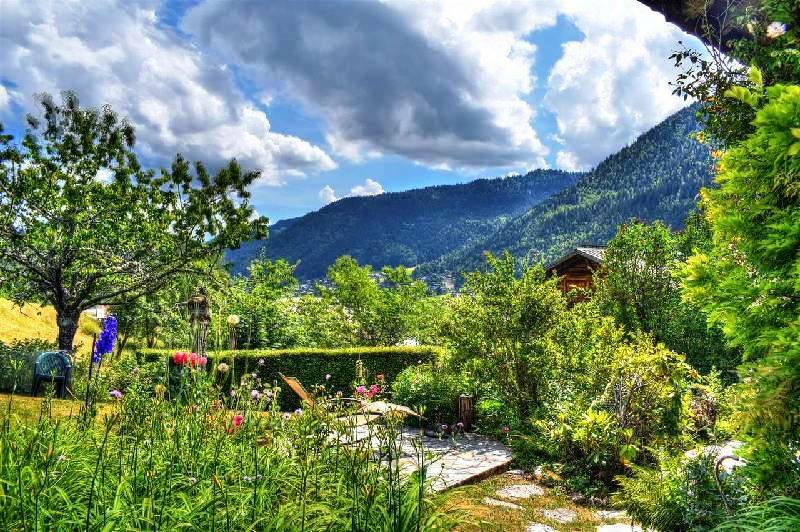 The delightful small residential village of Essert La Pierre lies in between Montriond and St Jean d’Aulps. 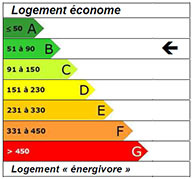 The nearest shops are either the large Carrefour just minutes away or those in St Jean d’Aulps three kilometers away. 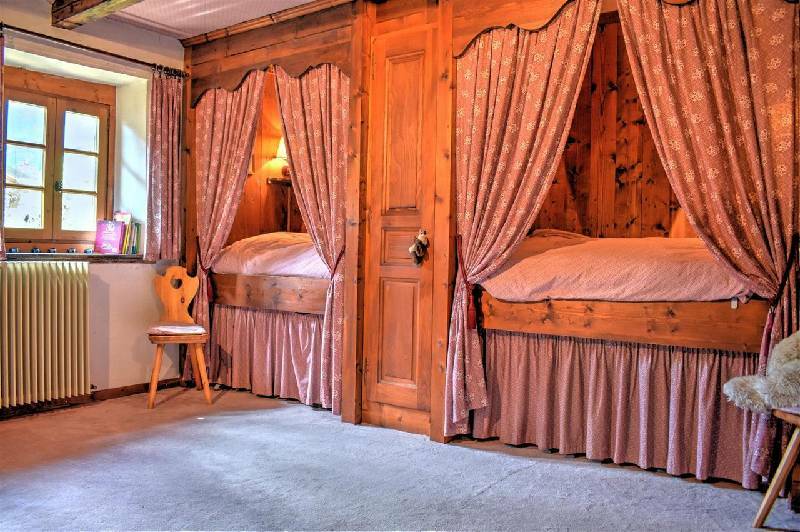 The closest access to skiing in the Portes du Soleil is eight kilometres away at Ardent, where there is a large car park and excellent cable car taking you into the lively Linderets area of Avoriaz. The local bus service (rather than the free ski bus) runs past the bottom of the road and costs 1.50€ a trip.